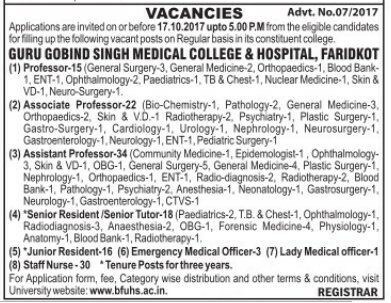 Guru Gobind Singh Medical College and Hospital, Faridkot invited applications for Assistant Professor regular posts. Eligible and interested candidates may apply before 17.10.2017. 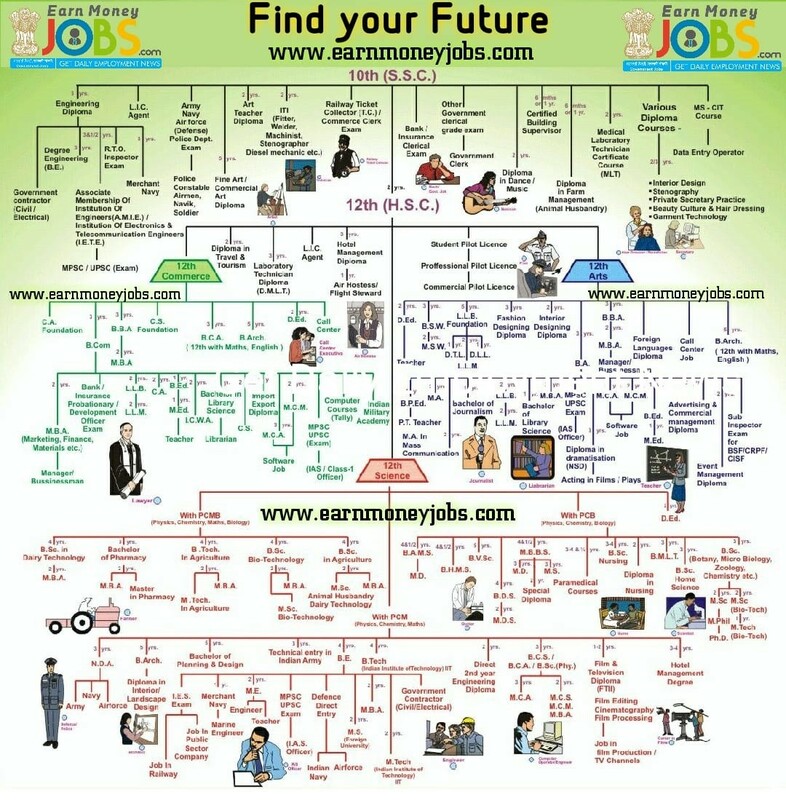 Check the eligibility criteria, Selection procedure, job description & other details given below. Reservation : Reservations criteria for selection of posts will be adapted as per norms of State/Centre Government. Eligible candidate may apply on prescribed format available at www.bfuhs.ac.in before last date 17.10.2017. Ensure your eligibility through official notification from below .